Binns & Stevens Explosives Inc.
gravel to improve their performance. 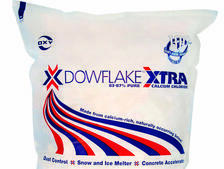 available in a range of concentrations to effectively meet specific application requirements. 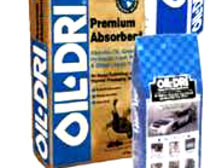 ​Oil Dri's premium clay absorbents undergo a superior moisture extraction process that increases absorption power and minimizes dust.